Roza Terenzi's productions are prime for interstellar communication; sublime mind dance, warehouse bleeps and dawn-ready breaks that will inevitably find union between earth people and other beings.This is even more apt in her immense DJ sets, astutely linking these outer limit genres as one through common sound, tone and rhythmic drive. Terenzi came to the surface in 2016 after years of experimenting and fine tuning her production skills, edging closer to finding her own style. As she migrated from Perth to Melbourne, these hometown recordings were documented on her first EP for Good Company. 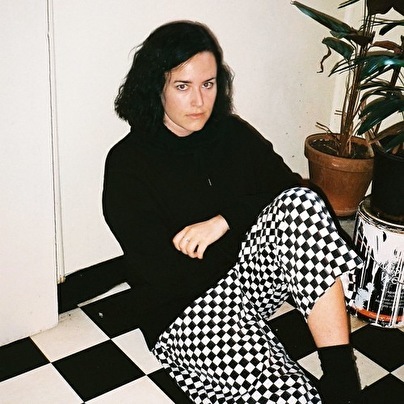 Australia's club mecca embraced her with open arms and she's since become a vital component of the scene - playing most weekends, opening for the likes of Objekt, Avalon Emerson, Volvox, Legowelt and Jayda G and billing at Strawberry Fields, Camp Doogs. Freedom Time and Inner Varnika (her debut live set). the surface of what's next to come.